Find Kevlar Security Solutions on Facebook. Golden Electronics is Tasmania's longest established A grade ASIAL accredited monitoring centre. 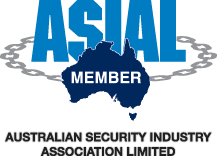 Kevlar Security Solutions Pty Ltd is a member of the Australian Security Industry Association Limited. 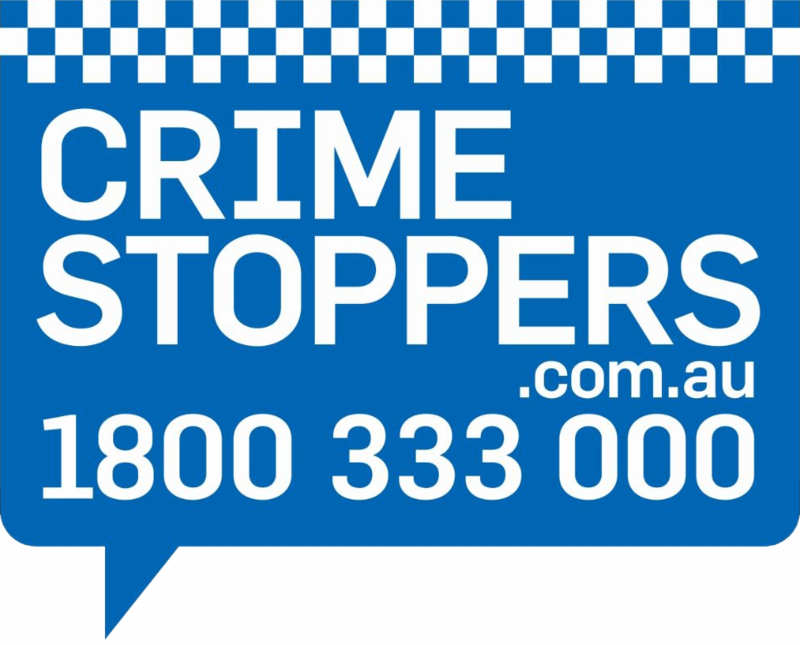 We're proudly offsetting all of our carbon emmissions with Tasmanian Forestry Management through Carbon Neutral Pty Ltd.
Crime Stoppers is an integral part of policing with the information gathered and supplied by the community essential to crime fighting and crime prevention. Tasmania Police aims to reduce the impact of crime, improve the level of public safety and traffic law compliance, and enhance emergency management and security capabilities.